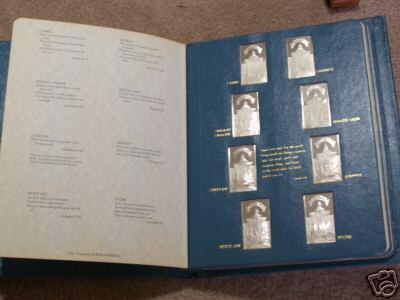 Franklin Mint Biblical Wildlife Society Treasury of Biblical Wildlife Ingots Collection (Sterling) Current Market Value. 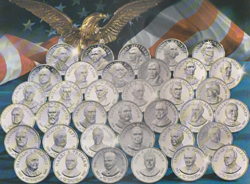 Complete set of 24 ingots, each measuring app. 2.22" x1.25".